The John Lewis Partnership has announced a 99% slump in half-year profits, saying its department stores are being squeezed by the "most promotional market we have seen for almost a decade". 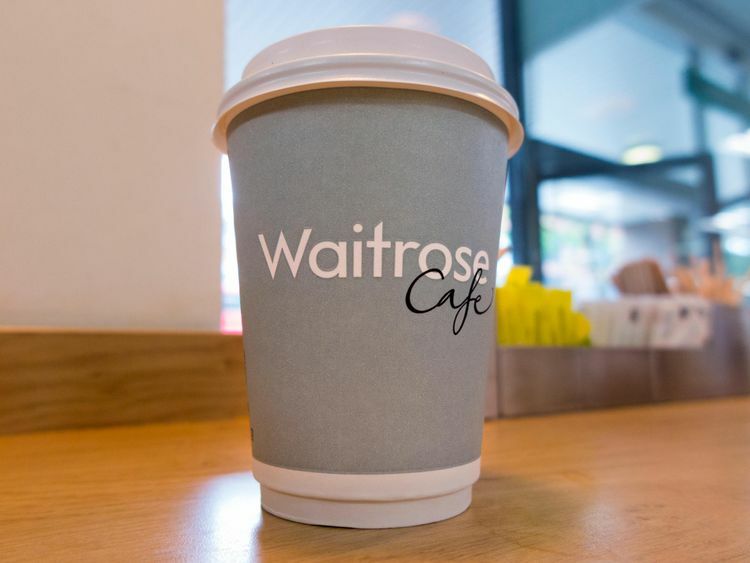 The company, which has John Lewis department stores and Waitrose supermarkets in its stable, had previously warned that it expected to make no profits over the first six months of its financial year to 28 July. It reported that profit before tax and exceptional items came in at just €1.2m, down €95m on the same period last year.That was despite gross sales rising 1.6% to almost €5.5bn. 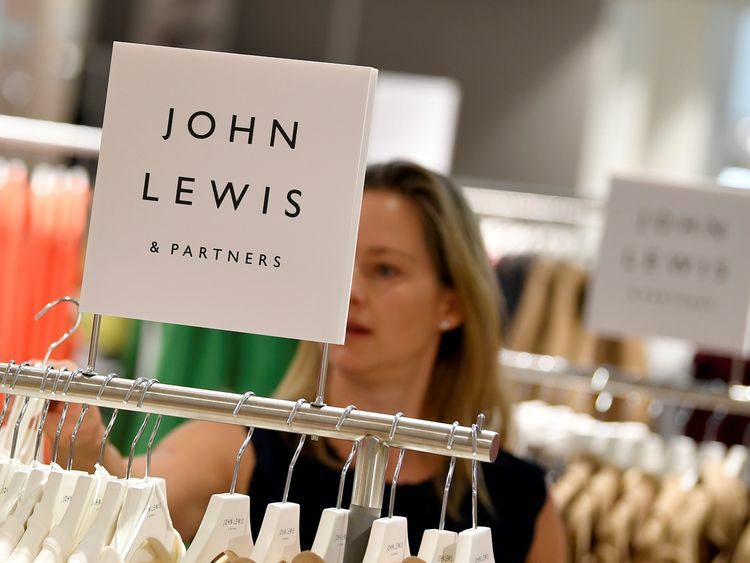 :: Why the John Lewis Partnership is not in crisisThe partnership, which recently completed a rebranding exercise to include '& Partners' at its department stores and supermarkets to reflect its employee-owned business model, said discounting, cost-cutting and investment had taken its toll on profitability. It cited the collapse in the value of the pound since the Brexit vote - rather than Brexit itself - as a factor in lower margins while it also blamed a shift towards sales of electronics from big-ticket home items such as furniture.John Lewis & Partners' stores revealed an underlying operating loss of €19.2m from profits of €54.4m a year earlier.Waitrose & Partners' profits were 12% down at €96.4m by the same measure.The partnership gave its trading update as department store rivals suffer the effects of the tougher economy in the run-up to Brexit - with House of Fraser recently being bought out of administration by Mike Ashley's Sports Direct. Fenwick and Debenhams are among others facing fierce headwinds. 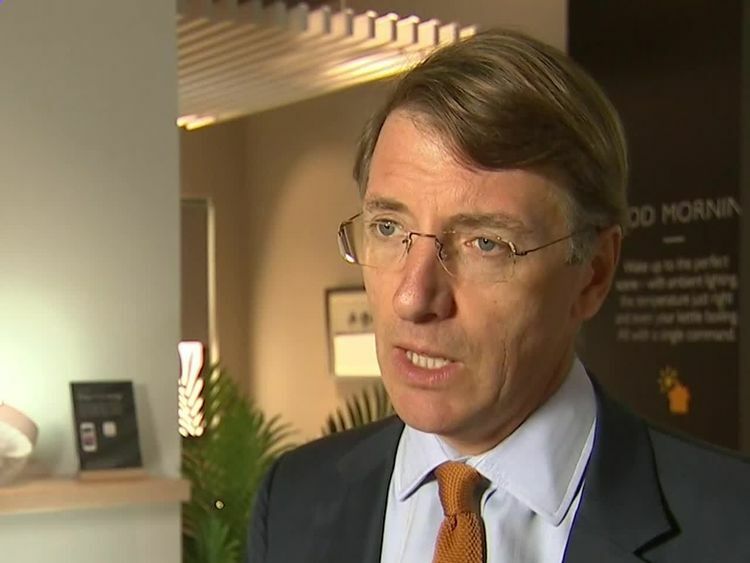 John Lewis chairman Sir Charlie Mayfield said: "We're continuing to improve our offer for customers while ensuring we have the financial strength to continue developing our business going forward. "This is reflected in both brands continuing to grow sales and customer numbers, and our total net debts reducing. "He said John Lewis & Partners had been particularly affected by discounting and that full-year profit would be "substantially lower" than last year for the group as a whole. "The pressure on gross margin has predominantly been from our commitment to maintain price competitiveness. "This reflects our decision not to pass on to our customers all cost price inflation from a weaker exchange rate and from our Never Knowingly Undersold promise, where we have seen an unprecedented level of price matching as other retailers have discounted heavily," he added.Commenting on the figures Russ Mould, investment director at AJ Bell, said: "A decade or so ago, John Lewis was the envy of the retail world with tens of thousands of staff picking up generous bonuses on the back of rising profits. "Fast forward to the present and the business is clearly struggling to stay relevant. "Profit margins have been hit by the need to cut prices to stay competitive. In reality, John Lewis is losing its once-prized status as being the first place you went to buy goods like furniture, or quality food in the case of its Waitrose business. "Today consumers have so much more choice and plenty of retailers who arguably offer better customer service and decent quality items at cheaper prices."